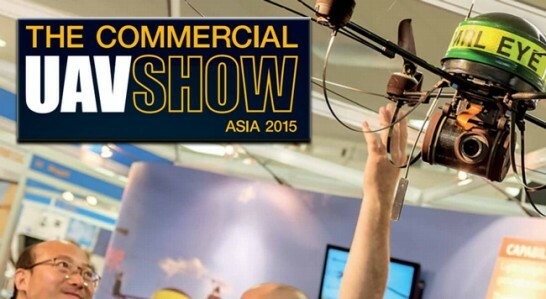 Coming from across the globe, more than 50 industry leaders have been brought together for the Commercial UAV Show Asia happening at Suntec Singapore from 30 June – 1 July 2015. There, they will present their successful case studies, provide technical exposures and experiences in the various commercial sectors of UAV usage. Commercial use of unmanned technology is on the rise worldwide, with Asia Pacific being the second biggest buyer after the US. Traditional military use aside, drones are now modified to be useful tools in agriculture, mining, oil and gas, wild life conservation and many more.